Not bad on the whole. A handful of dysfunctional characters are thrown together in a battle against retribution during the End of the World. It should be noted the Kindle version is littered with grammatical errors from start to finish and Chapter 12 fails to make an appearance at all! It somewhat spoiled my reading experience. On a night when it begins snowing in every country of the world, an ordinary group of people gather at a rundown English pub. 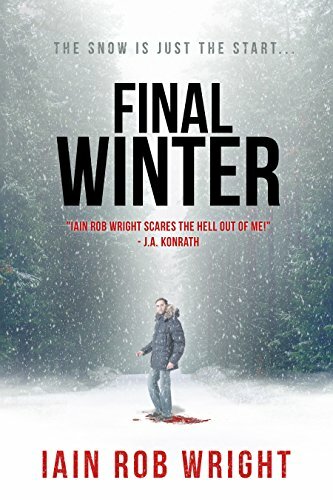 At first they assume the weather is just a random occurrence and nothing to worry about - but as the night goes on, weirder things happen, and they start to realise that something far more sinister is at hand. Something that none of them could ever have imagined. By the end of the night, not everyone will make it, and those that do will wish they hadn’t.